To sponsor Pluto, click on the button below, or to use PayPal go to our donation page. On PayPal you can type "Pluto" in the special instructions section. Meet Pluto! This sweet boy is part of a litter of 5 puppies that have recently been saved from Puerto Rico. Like many dogs in Puerto Rico, Pluto and his littermates found themselves homeless, scared, and hungry. Through a volunteer network in PR we were put into contact with their foster who expressed the dire situation these animals were in. Pluto and his siblings have their first sets of vaccinations and are in the process of learning to walk on a leash. 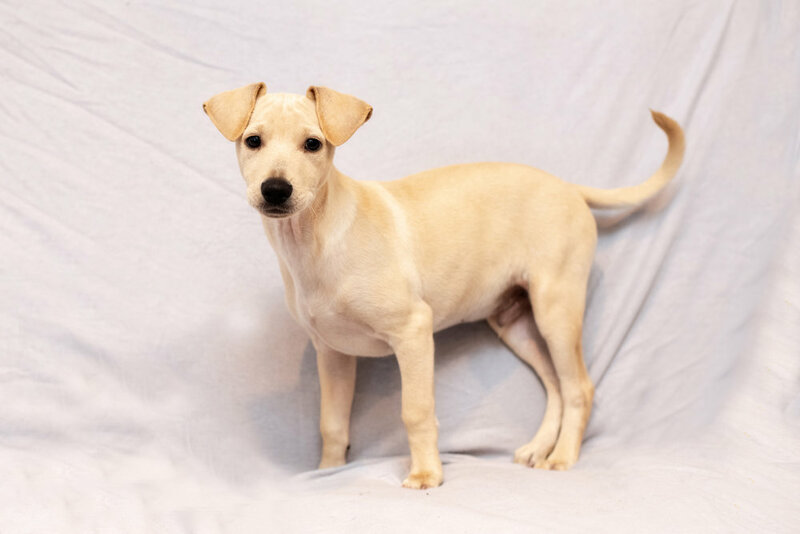 With lots of love to give and plenty of puppy energy, Pluto would do best in an active home capable of training a new puppy.